Is there any substance to monks’ claims that meditation can provide astonishing memories for words and images? Is there any neuroscientific evidence that meditation will help you pay attention, think better, control and even eliminate negative emotions? Are Buddhists right to make compassion a fundamental human emotion, and Western scientists wrong to have neglected it? 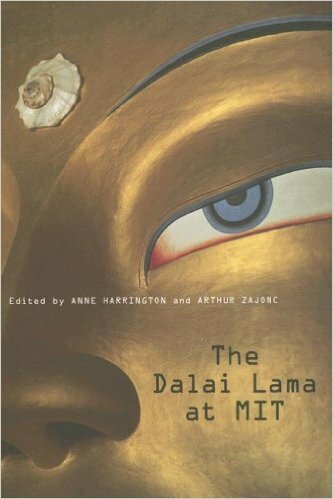 The Dalai Lama at MIT shows scientists finding startling support for some Buddhist claims, Buddhists eager to participate in neuroscientific experiments, as well as misunderstandings and laughter. Those in white coats and those in orange robes agree that joining forces could bring new light to the study of human minds.